It's 5 o'clock. Do you know where your business is? How did sales do today? Are your customers happy? Acumatica helps provide the answers. Who controls your data? You should. Unlike other vendors who lock you into their datacenter, with Acumatica you decide where to host your data: on the public cloud, in a private cloud, or on-premises. 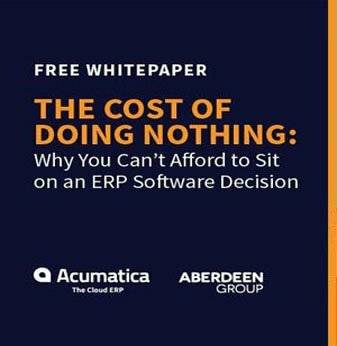 Other vendors’ per-user costs escalate as you grow, but Acumatica allows you to add unlimited users at no additional cost. Enterprise-grade security features such as server side logic, detailed access controls, and robust authentication are built in. Choose a subscription plan, or buy the license. Choose the option that makes sense for you. No guesswork, no hidden fees. There are no hidden costs or guesswork or hidden costs, so you can avoid getting nickel-and-dimed. Reach international markets quickly with multi-currency, multi-language, and multi-company capabilities, as well as localized functionality. Acumatica's breadth and depth of functionality include all the robust business processes you need from a serious business management solution. Acumatica can live on-premises or in a private or public cloud — in a multi-tenant or multi-instance environment. The choice is yours. Don’t let existing investments go to waste. Acumatica enables you to easily integrate with existing client hardware and standards-based third-party software. With numerous complementary solutions that integrate with Acumatica already available, you can easily extend your solution with specific industry functionality. 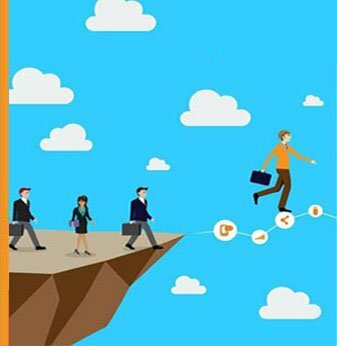 Technology leaders are building their future on Acumatica. So should you. Acumatica is trusted by Visma and MYOB, two of the world’s top business management and accounting software providers in the Nordic and Australia/New Zealand regions. Develop faster without having to hire more developers. Working in an industry standard .NET technology environment drives higher productivity. The Acumatica Cloud xRP Platform is built on top of Microsoft technologies and the Visual Studio Integrated Development Environment. Since Acumatica comes with unlimited users, everybody can access, create and receive the information they need to drive business — regardless of whether they are frequent or casual users, internal employees or external vendors, partners or customers. With a centralized database, everyone works together with the same information in real-time. Your people can generate reports and make decisions immediately. All Acumatica features work right out of a web browser and deliver the same performance of traditional software installed on your computer. Acumatica handles large accounts with high volumes of transactions with ease.